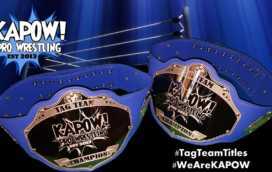 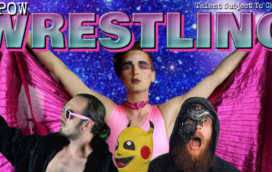 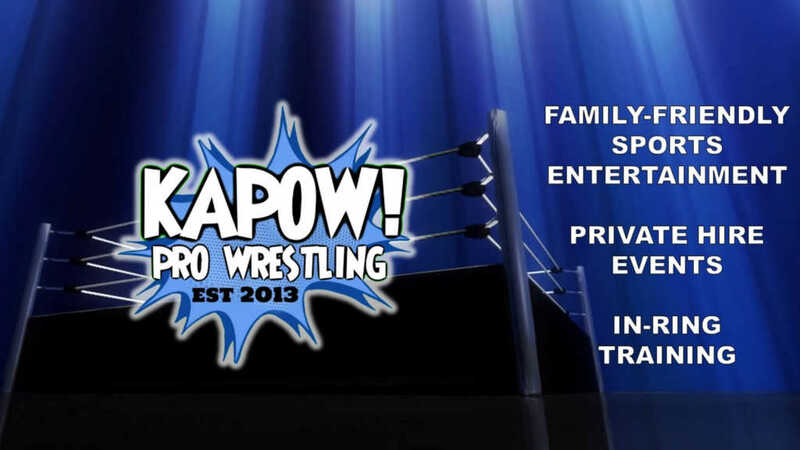 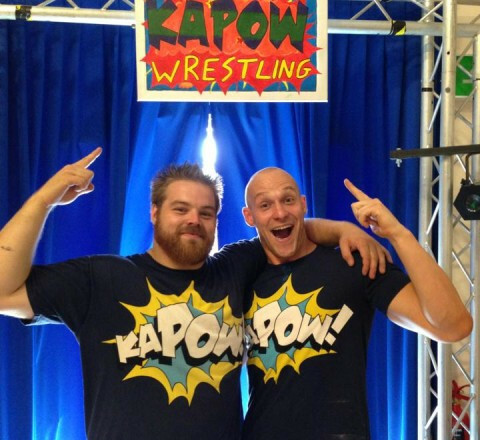 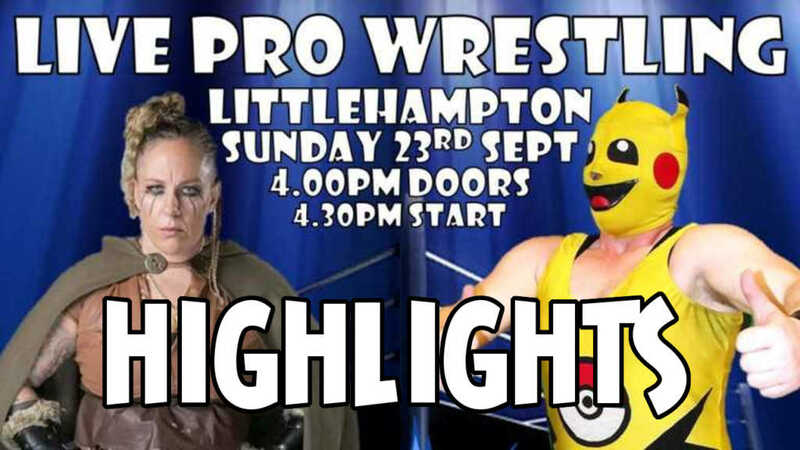 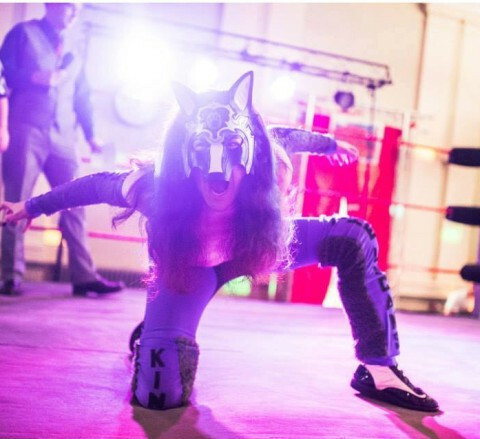 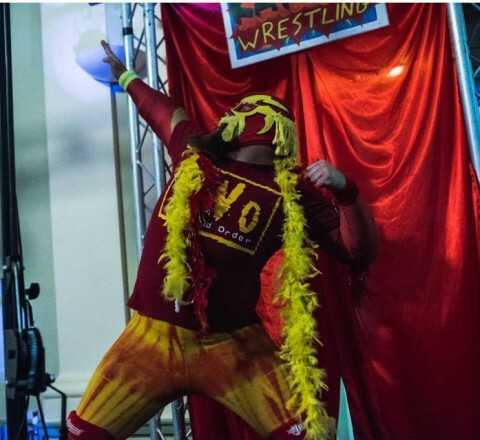 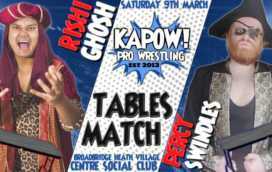 KAPOW is the UK’s #1 family-friendly wrestling federation! 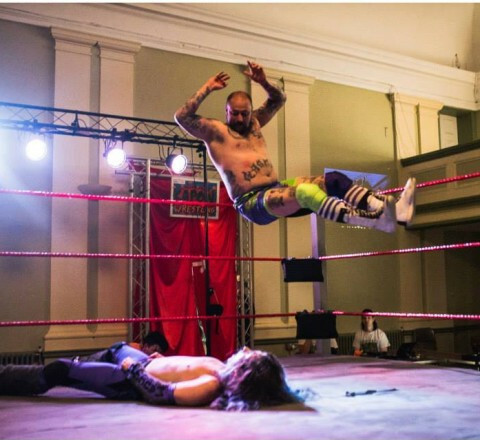 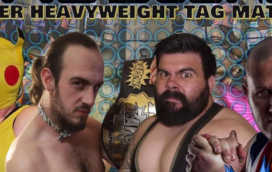 High energy sports entertainment action – direct from the colourful pages of a comic book! 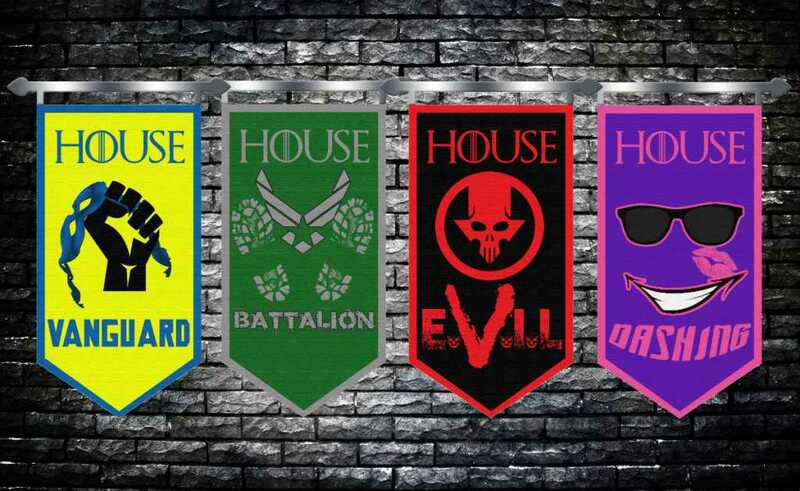 With such amazing action why would you go anywhere else?